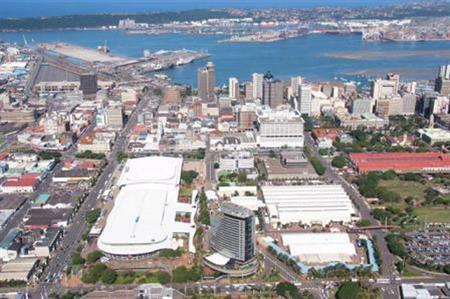 Durban International Convention Centre will host a three-day event in October aimed at positioning South Africa as a sport tourism destination. The Sports and Events Tourism Exchange (SETE) exhibition and conference provides the opportunity for businesses from the sports and tourism industries to collaborate during a two-day conference, an exhibition and networking events. SETE attracts over 1000 visitors who are decision makers in the sports industry and will also welcome hosted buyers. A key focus this year will also be to understand the challenges and opportunities with growing sports tourism in Africa. Experts will debate the need and key elements of a strategic framework to ensure that Africa is globally competitive as a sports tourism continent.